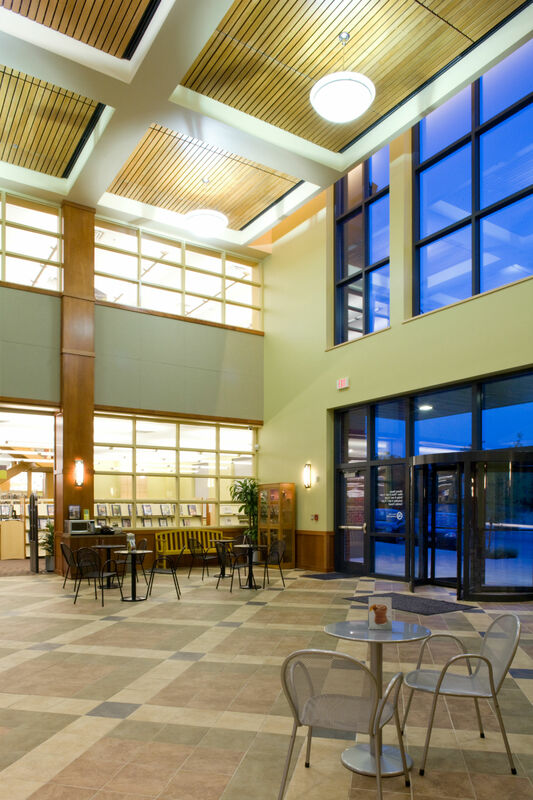 The North Richland Hills Library is a community resource and gathering space. 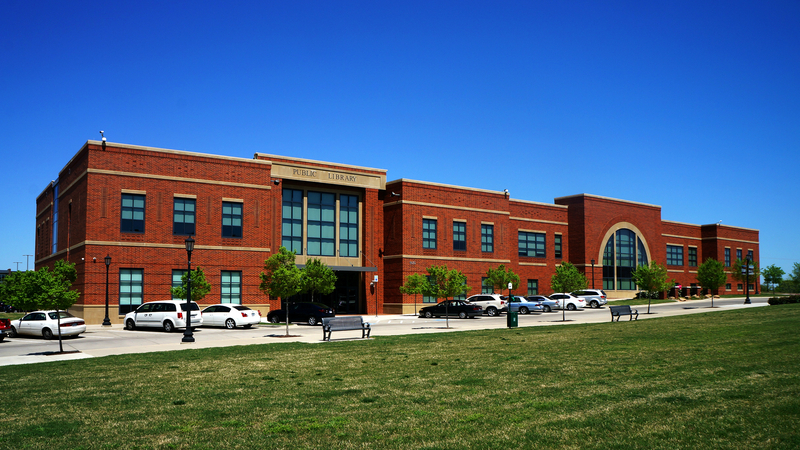 The Library provides expertly selected collections, exciting events, educational classes, and valuable services. The staff of the North Richland Hills Library strive to serve our residents with excellence in customer service and to show kindness and compassion towards all visitors. 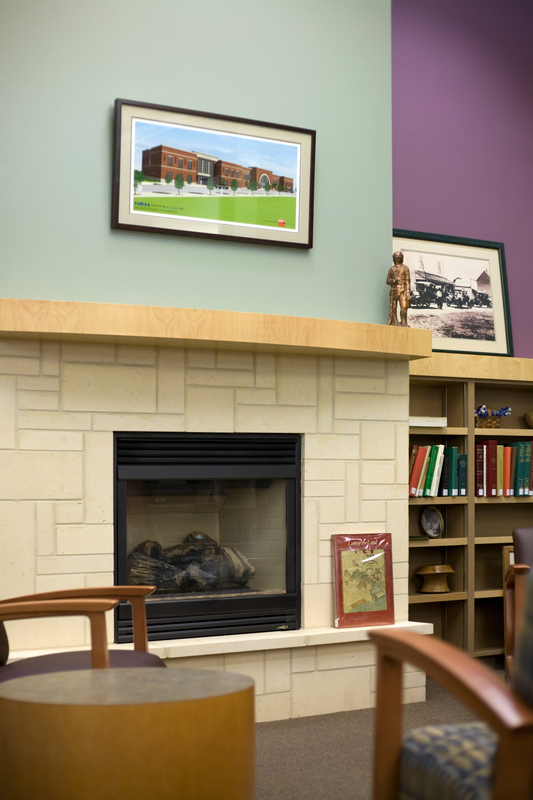 The mission of your Library is to Ignite Infinite Possibilities. See the Library's current Strategic Plan. 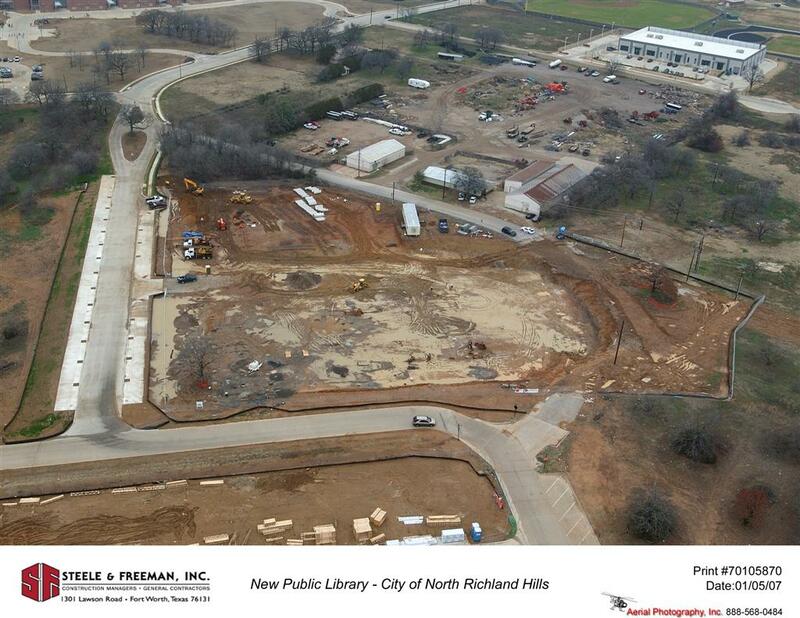 The first organized effort to establish a Library for North Richland Hills began in 1970, when Mrs. W. F. Polster called a meeting at the Smithfield Fire Station on June 9, 1970 to discuss the formation of a Citizen's Library Association. About 25 interested citizens turned out in support and the CLA was organized. Mrs. Polster was acting president until officers could be elected. At the second meeting Mrs. Lois Free was elected president. City officials appointed a Library Commission in July of 1970 and the first members were Charles and Polly Brinkley, J. Fred Davis, John Scully, Mrs. Bill Clinger, Mrs. Thad Biard and the Reverend Don Hazlewood. Both the CLA and the Library Commission worked together to sell CLA memberships and collect books. Mrs. Polly Brinkley served on the commission and the Library Board for many years. 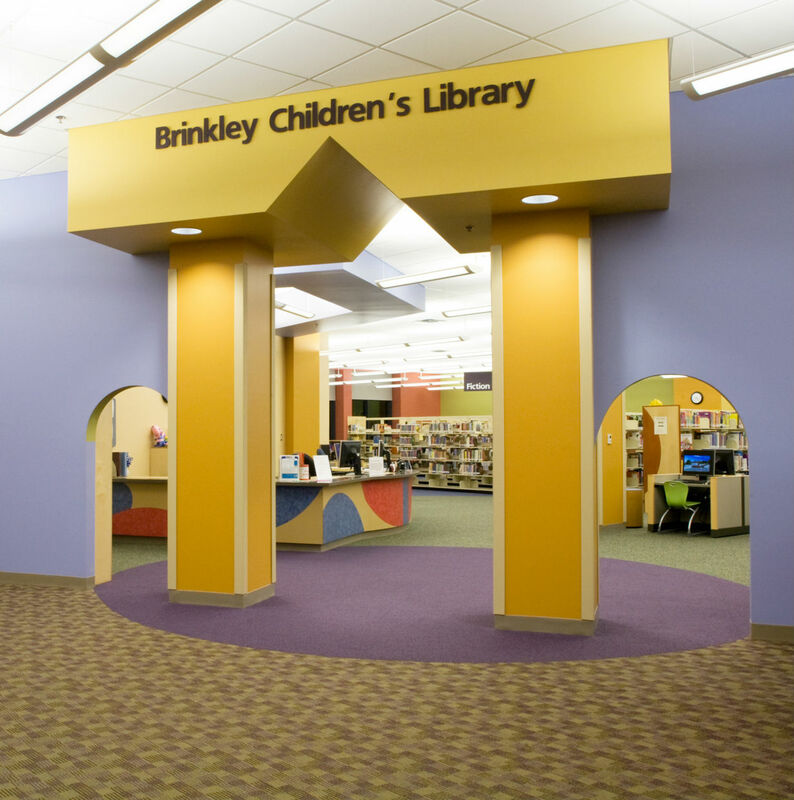 The children's area and story time room in the current building are dedicated to the memory of her & her husband's service to our Library and our city. 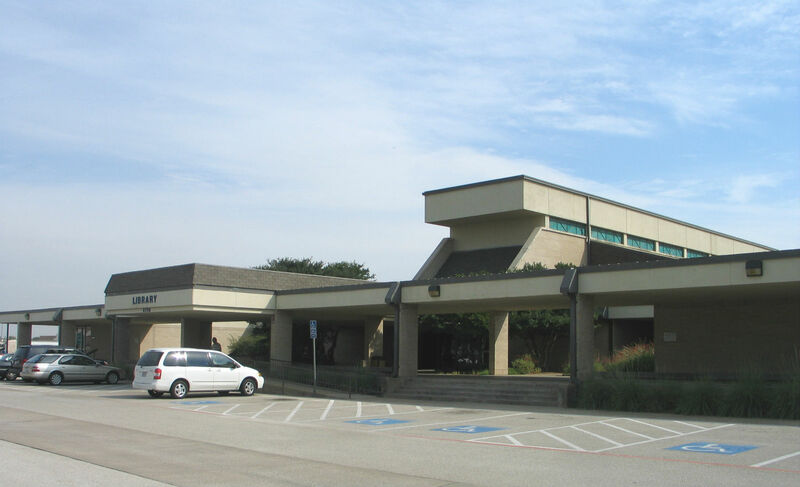 The first North Richland Hills Library was opened on May 2, 1971 and was located inside the Richland Plaza Shopping Center, originally on Grapevine Highway at HWY 183. In the first year, funding from the city totaled $18,235.35. After a failure to pass a bond issue to build a new municipal complex, the Library was relocated from Richland Plaza to the City Hall complex at 7301 Loop 820 in early 1976. The Library closed on February 4, 1985 for two weeks to make the transition to a computerized cataloging system, but the greatest changes were yet to come. The Library quarters in City Hall, which seemed so vast in 1976, had long since been outgrown. Other City departments were feeling the strain of rapid growth as well. The City proposed a $40 million bond package and on September 10, 1985 the bond passed and included approximately $5 million to purchase and renovate the old Richland Hills Church of Christ (located on the service road of Rufe Snow and 820), which would become a new library and municipal complex. The building at Rufe Snow opened on September 26, 1987 and there was a grand opening ceremony that included a chili-cook-off, dog agility contest, official speeches from city and state officials and an appearance by the current Miss Texas. 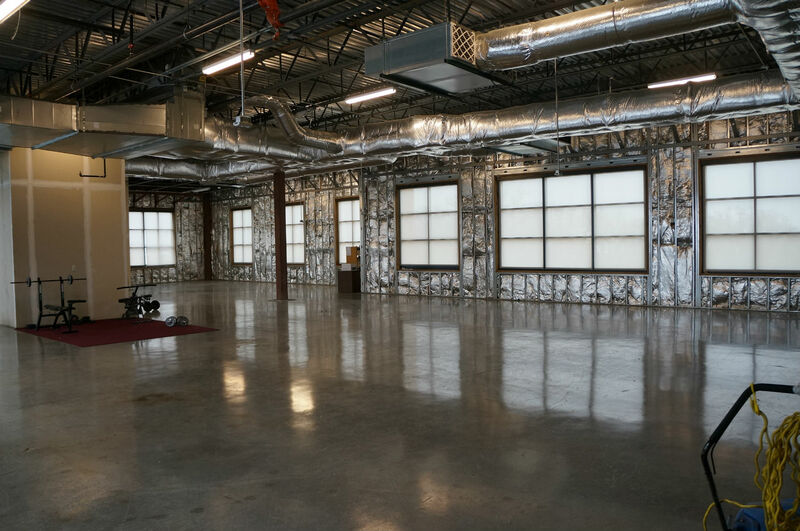 The building at Rufe Snow was over 85,000 square feet (including recreation center space) and included the newest technology: personal computers. The story of the conversion of the old church into a modern library was featured in Texas Library Journal. The Library would remain at this location until 2008, when the current facility (located at 9015 Grand Avenue) would open to the public on April 19, 2008. The building at Rufe Snow was demolished in 2017 and the site is being re-developed into two restaurants. Construction of the current library; The street on the left side of the photo is Hawk Avenue. The current location has 54,000 square feet (including approximately 8,000 square feet for expansion) of modern, bright and colorful space that is warm and welcoming to all. This new location is in a town center that features residences and shops and is walking distance from an elementary school, high school, city recreation center and senior center. The area around the Library is also being developed as an entertainment complex. 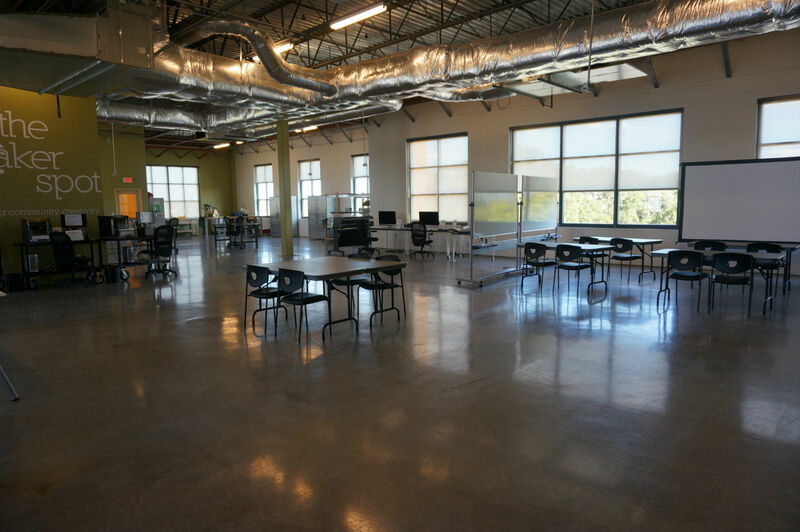 In 2015 the Library developed 4,000 square feet of expansion space into a community workspace called The Maker Spot. The Maker Spot was funded by a $75,000 Special Projects grant from the Texas State Library and Archives and the Institute for Museum and Library Services (2015) and is staffed by existing full-time and part-time Library staff. Thank you for your interest in learning more about our Library. Click the links below to explore more on our website, or visit today to learn more. Historical facts and excerpts taken from The History of North Richland Hills by George N. Green.